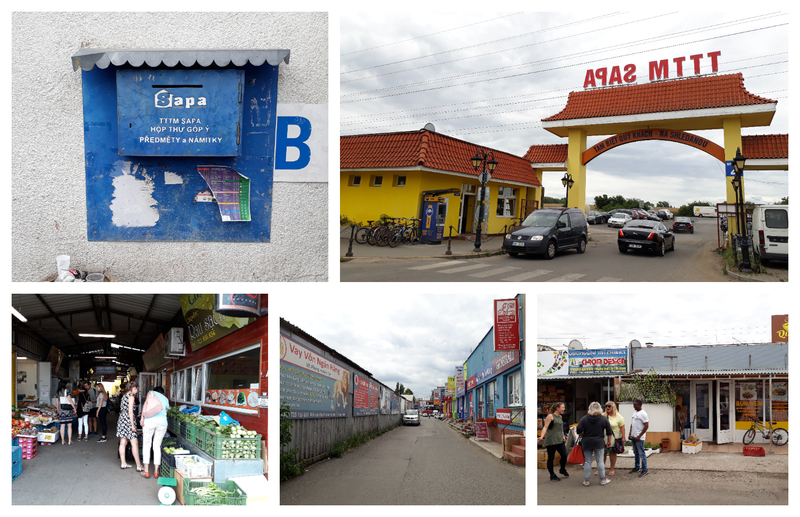 ETP Slovakia PhotoVoice team met 16 persons interested in the integration of TCN in Kosice on Wednesday, 25 July 2018. 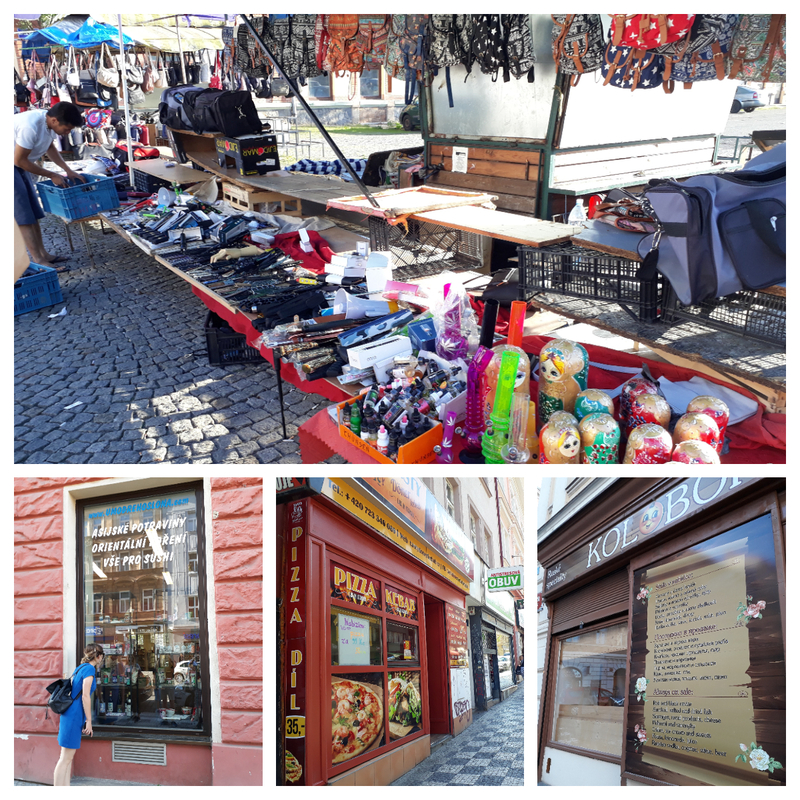 Participants of various origin - coming from the Ukraine, the U.S., India and Slovakia were asked to recall and share situations experienced in Kosice as a multicultural city where foreigners settle – to study, find a better or a unique job opportunity. Others are asylum seekers or wish to unite their families, etc. 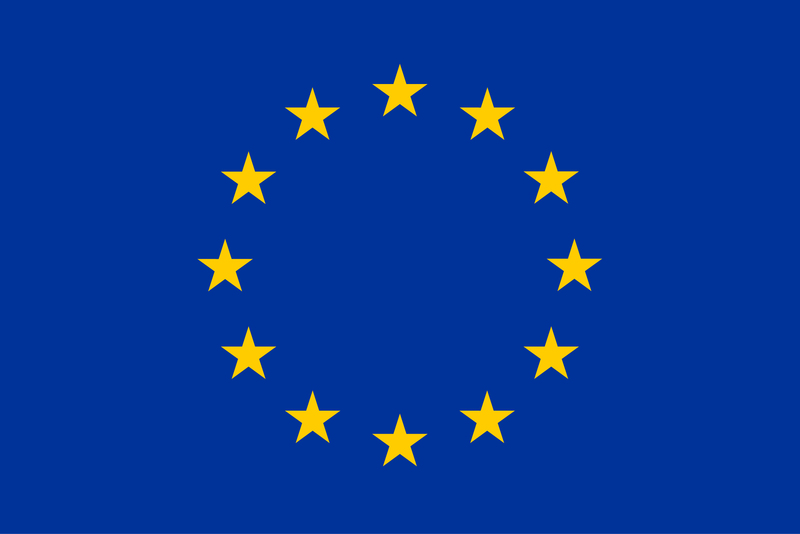 All these people have to go through various official procedures as well as numerous invisible personal experiences that help them to succeed in the integration procedure on the local level. Some of the situations are easy, others not at all. By means of pictures we tried to illustrate how the public spaces, public services, social & cultural facilities and the city atmosphere help TCN to integrate. The PhotoVoice team consisted of young people - students, volunteers, NGO and media representatives, members of religious groups, psychologists and other professionals. The pictures taken are diverse, some of them describe how the public transportation works, they show issues linked to usage of the local language only. 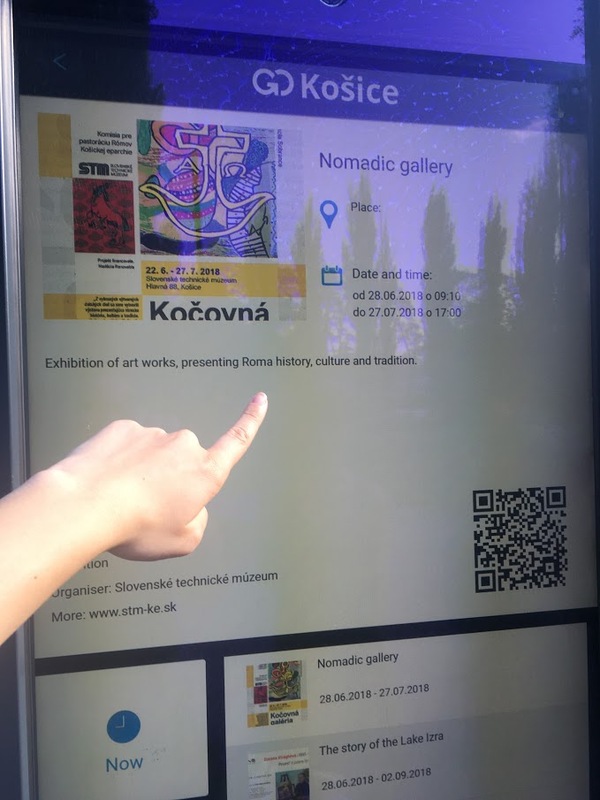 Some photos show cultural events and their posters taking into consideration an international audience they wish to attract, other posters are only in Slovak. Certain images show safe and well maintained public spaces, public initiatives of some minorities/communities (activities of some communities are hidden), missing information in the premises of public institutions, attitudes towards TCN and so on. At the end we put together a blend of feelings, personal experiences and opinions about real integration process in Kosice. 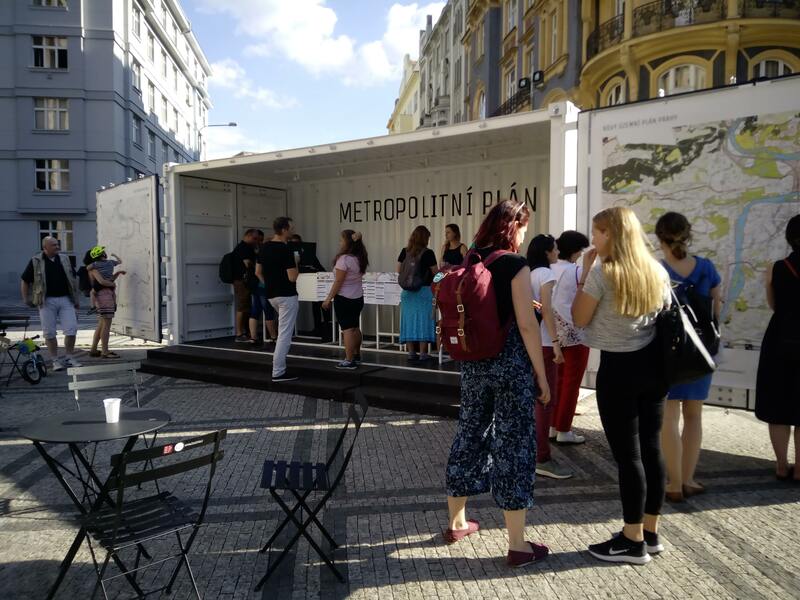 A selection of pictures from this event (and previous PhotoVoice + City walk event held on 26 June) and their interpretation will be incorporated into the Kosice Audit Report and will be used for the development of the City Integration Agenda.